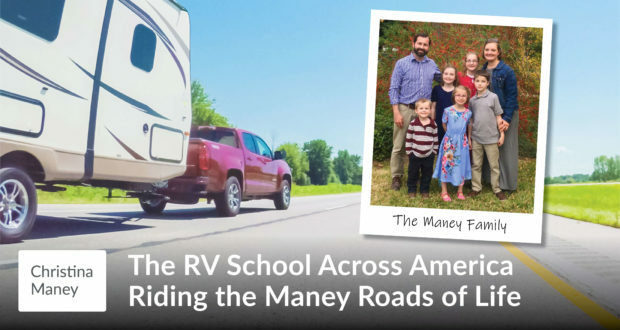 When the Maney's a second generation Seton Family pulled up stakes and set out to RV school across America they had no idea of the bounty in store for them. 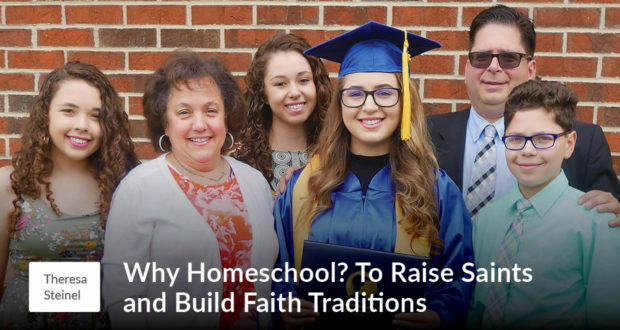 Nicole says two things to love about Seton Homeschooling are the efficiency of the program and incorporation of Catholic identity throughout the curriculum. 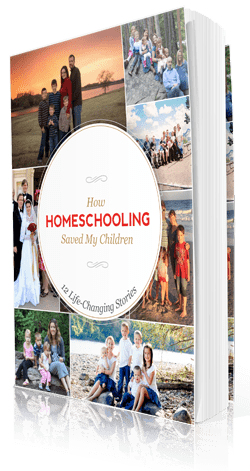 Dream makers - Meet a sampling of the Seton Home Study School of 2018 and discover how the flexibility of homeschooling provided the opportunity to excel scholastically but to realize their dreams as well. 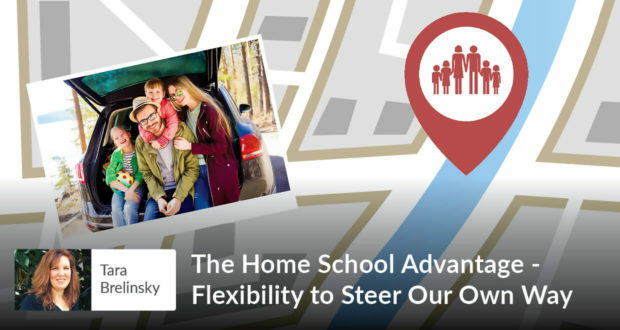 In an ever-changing environment, Tara Brelinsky shows how homeschooling families have the flexibility to provide the best options for our child's education. 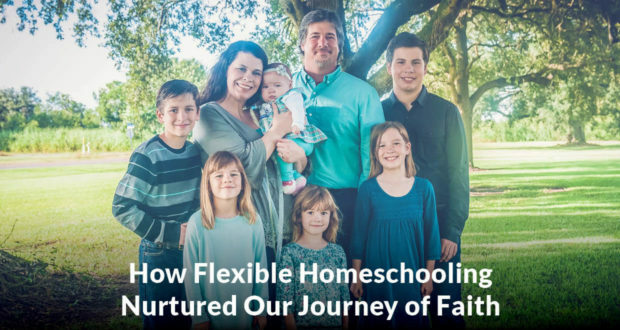 Homeschooling provides the environment in which our Faith is nurtured and the flexibility to discover and develop our child’s talents and hone his skills. 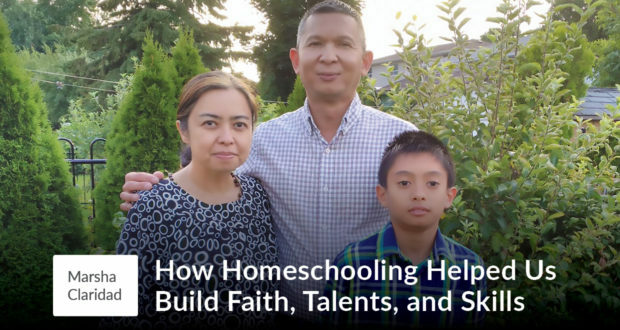 Theresa Steinel shares that her first and foremost goal in life is to raise saints for God and homeschooling is making it easier for her to accomplish that. 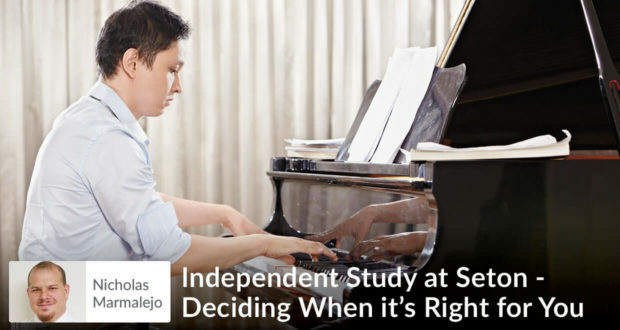 Seton offers the Independent Study program because many homeschooling families need the most robust transcript possible to record their non-Seton pursuits. 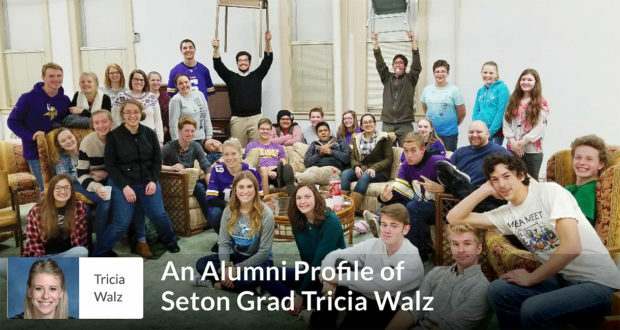 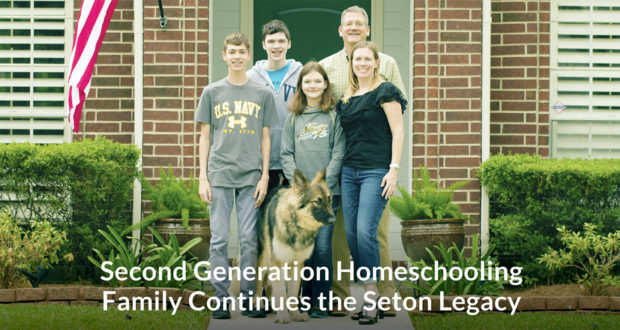 When the Berken family chose Seton Home Study School they could not have imagined how the flexible program would help them on the challenging journey ahead. 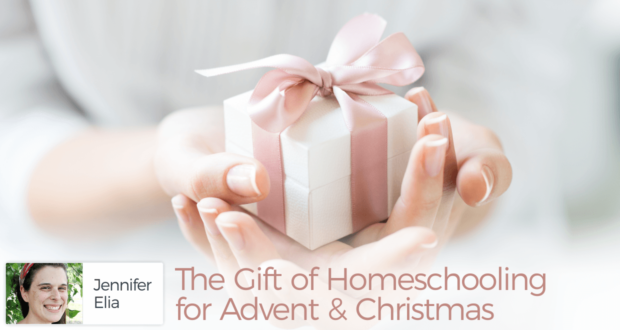 Jennifer Elia loves the gift that homeschooling brings her family, and explores 3 aspects of homeschooling that work perfectly with the Christmas season. 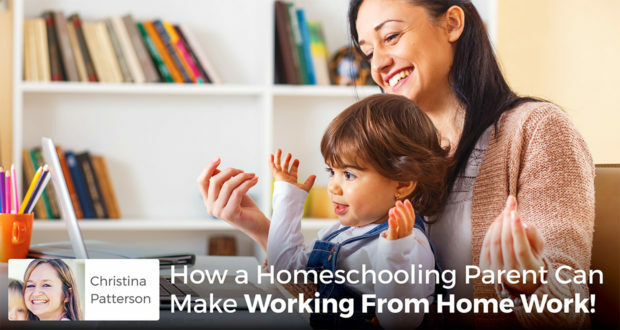 How a Homeschooling Parent Can Make Working From Home Work! 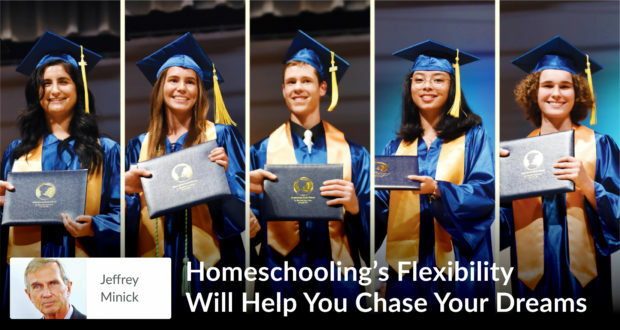 Can a homeschooling mom find time and opportunity for working from home? 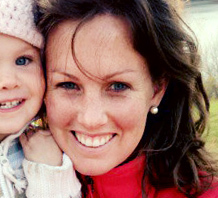 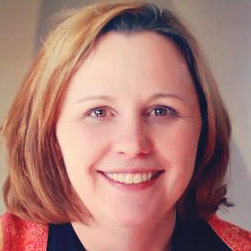 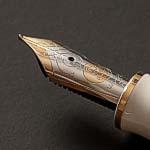 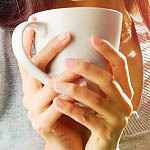 Christina Patterson shares the lessons she has learned from her own experience. 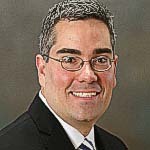 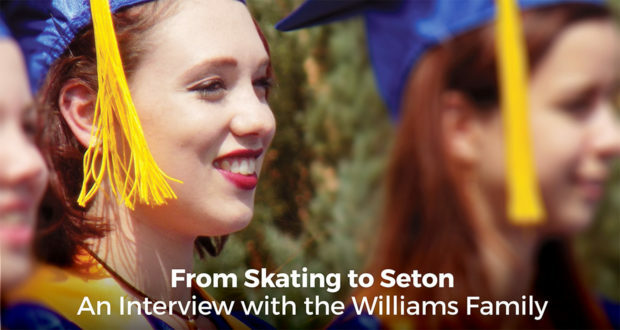 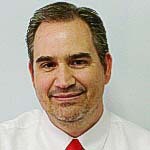 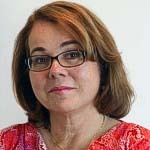 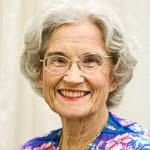 To be successful in figure skating, the Williams family found that the team at Seton Home Study and their flexible curriculum, made Seton the ideal choice. 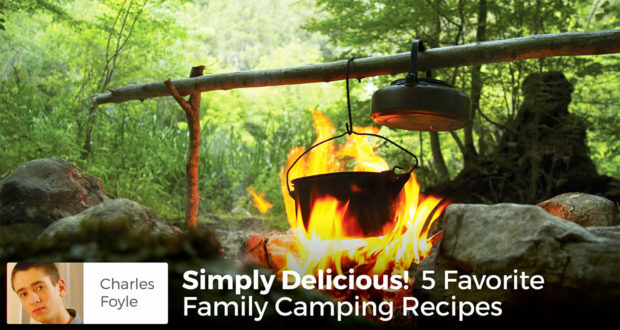 Simple, hearty meals are the best whether at home or in camp! 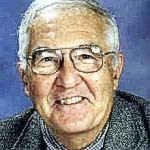 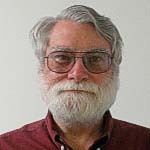 Charles Foyle and his family have five favorite, mouth-watering recipes they use when camping.